To support current policies involving energy-saving buildings, and to present new technologies in the area of energy-efficient and energy-generating construction, an exhibition building was planned by the Federal Ministry of Transport, Building and Urban Development (BMVBS) – a modular, transportable structure that could be presented in various locations. 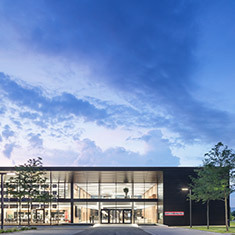 To this end, the award-winning building designed by the Darmstadt Technical University for the Solar Decathlon Competition 2007 was emulated and extended (gross area approx. 13 x 9 m) . This building enabled the state of current developments, together with a new face of advanced, environmentally-friendly and climate-friendly construction, to be presented. The building was displayed as an exhibit in public spaces, making it accessible to the general public. The first display location was in the city of Munich. 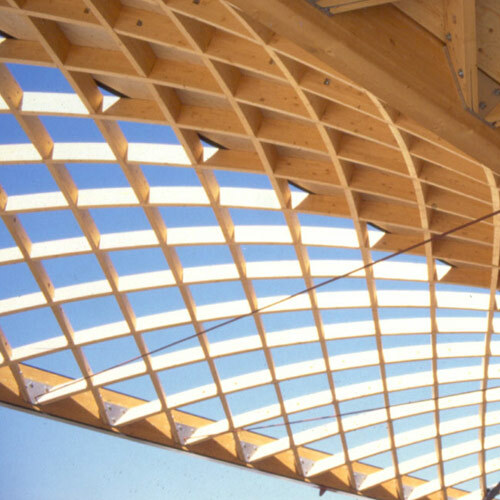 It gave architects and engineers, and in particular the non-specialist public, the opportunity to obtain information on the possibilities of energy-efficient construction and modernisation. The building itself has a range of technical innovations, such as a new kind of louvre façade that not only provides shade and visual privacy but also has integrated photovoltaic elements that generate electricity. The façade itself has triple and quadruple glazing, vacuum insulation and latent heat storage (PCM – phase changing materials). The building has been constructed predominantly of renewable, natural and recyclable materials. 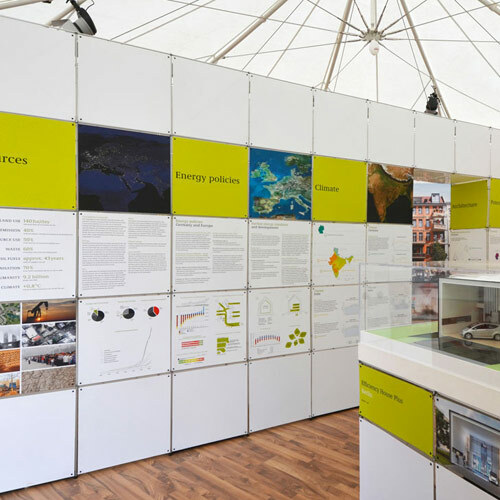 In addition to the showcase nature of the building itself, it also houses an exhibition on the constituent aspects of the CO2 building renovation programme and the construction and technical solutions available on the market. The displays were in the form of visual presentations (posters, touch screens, slide shows, guided tours by experts). 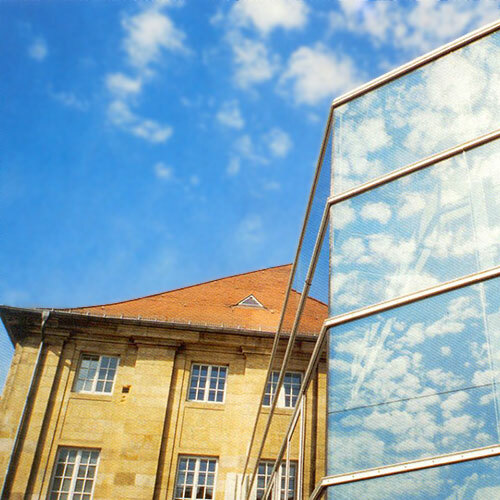 During 156 evaluated days of operation of the model by the Darmstadt Technical University in various locations, the house generated around 2,500 kWh, which corresponds to a calculated equivalent of 1,750 kg carbon emissions prevented, and a feed-in payment of approx. EUR 1,170.